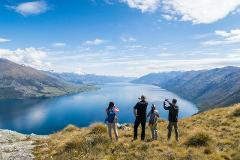 Leave Queenstown and take a scenic drive past the famous Shotover River. Back in the 1860's it was the richest gold-bearing river in the world but now is known for the world famous Shotover Jet. 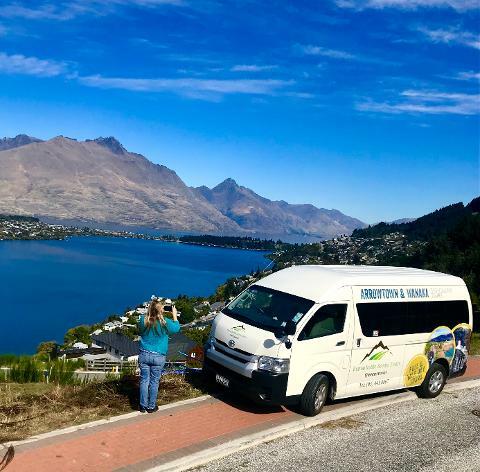 In Arrowtown your tour will include an informative drive past the Chinese Village, the old Goal and the lookout whilst pointing out the best photo locations not to be missed. 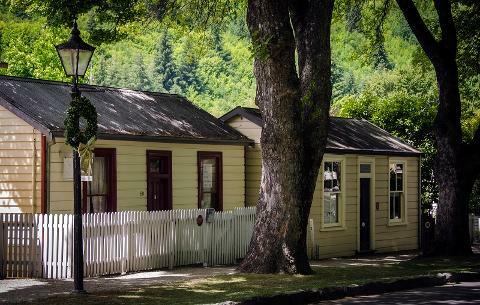 Once in the Main Street of Arrowtown you will have approximately one hour free time to explore as everything is within walking distance. Enjoy a 10% discount on entrance fees to Lakes District Museum and Art Gallery. 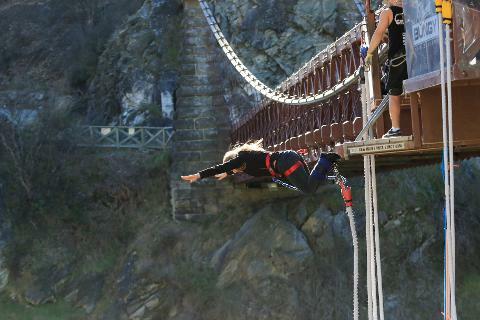 Views over the world's first commercial bungy operation opened at the Kawarau bridge in 1988, and has been credited with pioneering Queenstown's reputation as "the adventure capital of the world." You can photograph this historic bridge and look down at the excited throngs of bungy jumpers, while we show you where The Gates of Argonath stood in The Lord of the Rings / Pillars of the Kings movie (this time you really are on a movie set!). Travelling into the Gibbston Valley, you'll gaze upon in a rugged setting that has lent itself to the production of award-winning Pinot Noir wine. 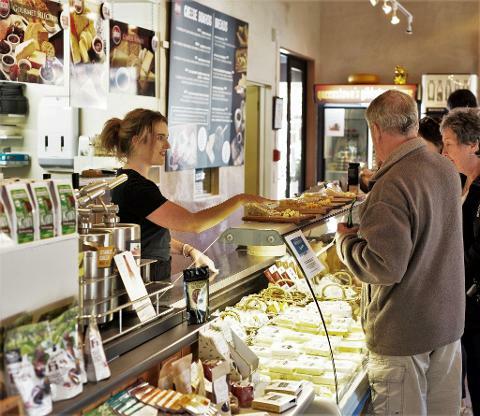 (We don't stop at wineries) Taste local cheese. 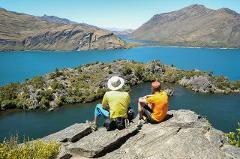 Stop at the stunning Lake Hayes for scenic photos of the surrounding mountains. 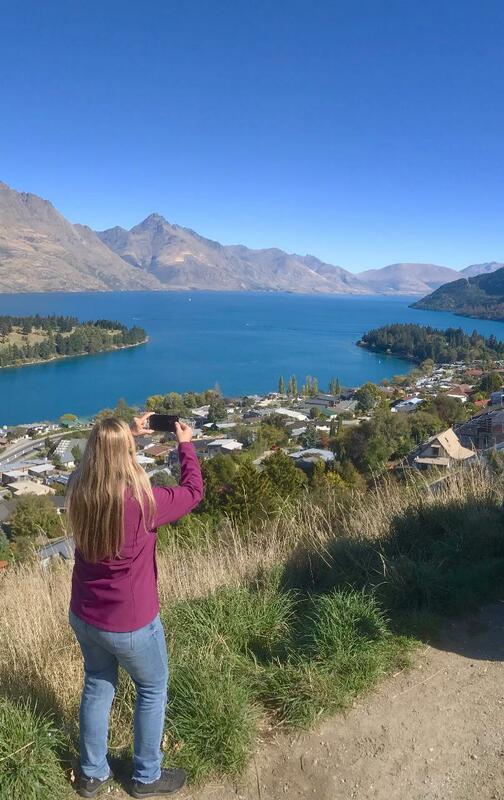 At the end of your tour you will head back to Queenstown for a truly amazing photo stop of New Zealand's most beautiful town. 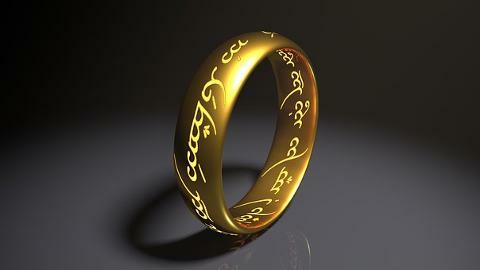 This Tour is not available for children under 5 years old unless pre-arranged prior to booking.